PROVIDES FAST AND RELIABLE SERVICES. Established for over 7 years, Luxury Metals & Technologies (LMT Automations) has grown to emerge as the thought leader and innovator in the Home and Industrial Automation Solutions. since the first day of operation,the company has committed to providing the highest level of service and work quality to all customer. 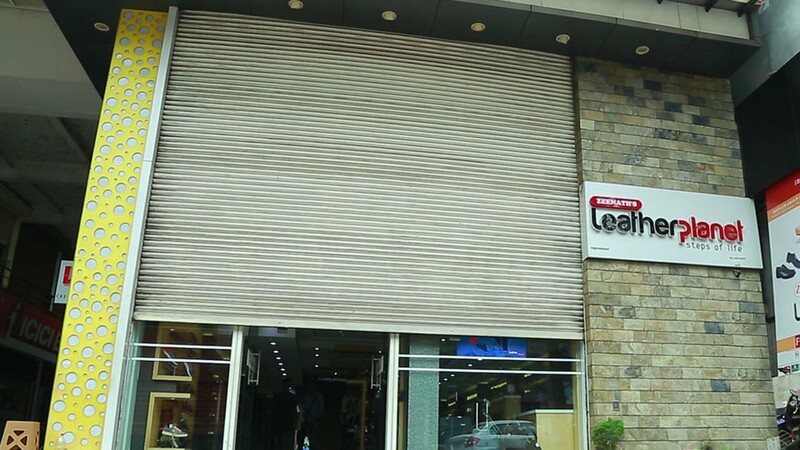 Rolling shutters are the perfect solution if you are looking for maximum security combined with stylish good looks. Constructed from interlocking slats with an integrated bottom rail, the shutters look great and provide trouble free operation. If you have a strong reason to get quality rolling shutters, reach us for hi-end automation products. Roller Shutters fitted with a our electric motor are as easy and comfortable to use as a touch of a button. What’s more, automatic control provides continuous protection, as the roller shutter can automatically open or close according to set times or a through GSM. 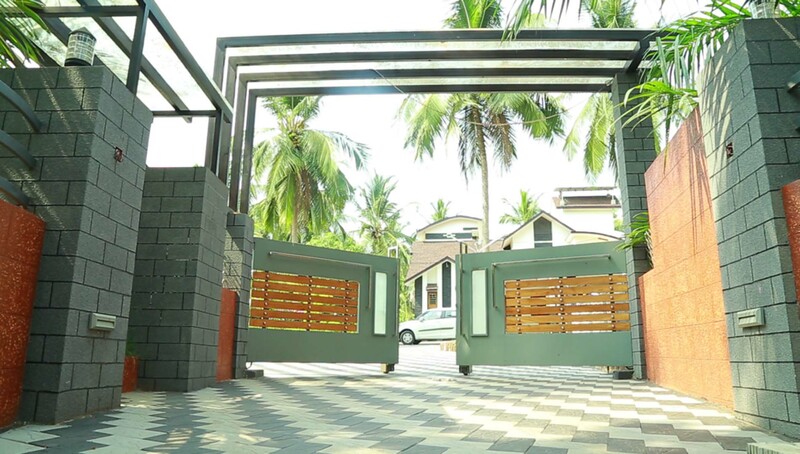 Automatic gate is one of the highly sought after residential gates. Having an automated driveway gate installed at home doesn’t simply mean that you don’t have to get in and out of the car just to shut the gate. It also helps securing your home from undesirable circumstances. If you have a garage, chances are that at some point, you’ve driven away and wondered, “…Did I remember to close the garage?” . 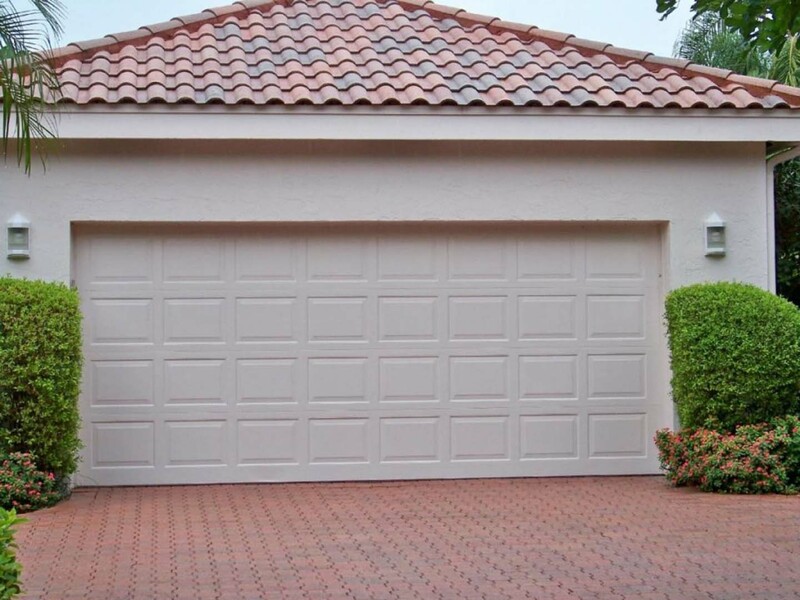 With garage door automation you can open and close your garage door with a simple tap of a button. 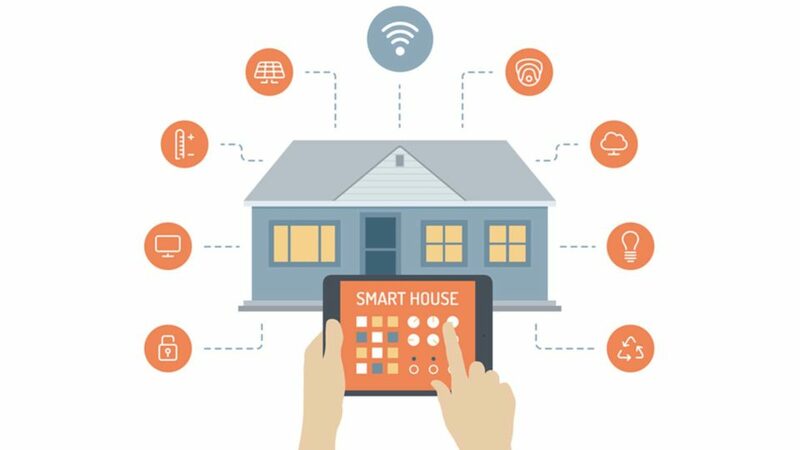 When you’re looking for a comprehensive way to connect the technologies that run your home, Our home automation package is the answer. You can manage the entire system through your computer, tablet, or smartphone—no matter where you are. Backed by a rich industry experience, we are engaged in offering optimum grade of Automatic Boom Barrier that is used in parking areas. Boom barrier ranges from 4m, 5m, 6m. 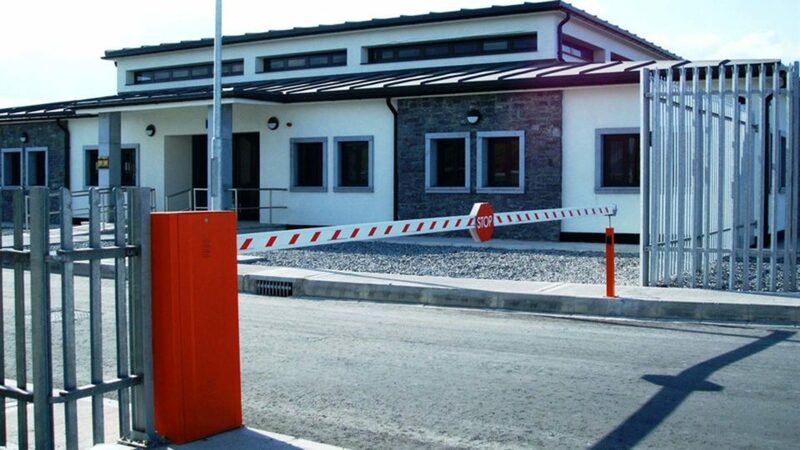 We provide boom barriers for both residential and industrial purpose. 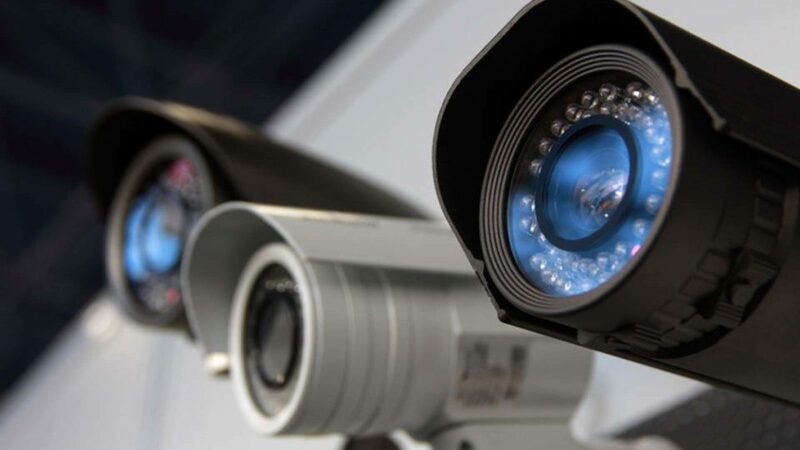 We make it easy to monitor and control the safety and security of your home to ensure that loved ones and personal property are always protected. We offer a large selection of security systems that encompass the product lines of proven performers in home security. "After getting several quotes I found Luxury Metals & Technologies to be very competitive. They were extremely helpful throughout the whole process offering great advice and recommendations. Very happy with the finished product. I would highly recommend Luxury Metals & Technologies." "Great products and appreciate the great customer service. They installed the roller shutters within the time frame given and amazingly affordable prices. Highly recommended."